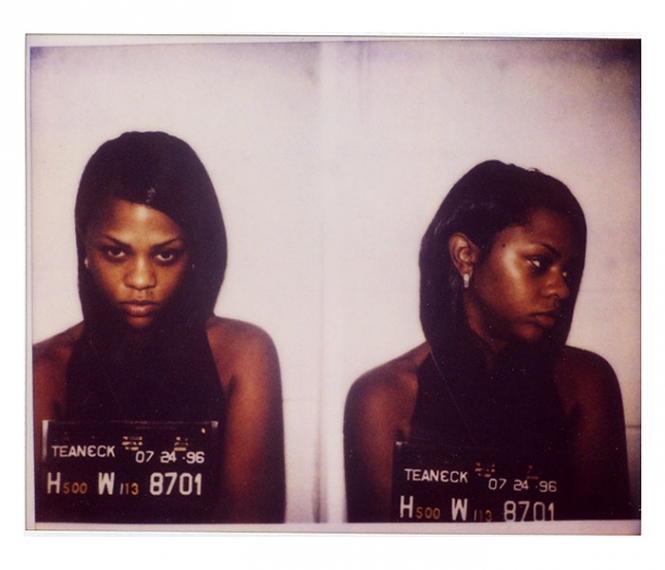 Lil' Kim (aka Kimberly Jones) was arrested by New Jersey cops in July 1996 and charged with possession of marijuana. The rapper was rounded up after a police raid on the Teaneck home of Biggie Smalls (aka Christopher Wallace), her rap rabbi. Submitted by nastynorm on Mon, 2010-12-20 00:17. SHE LOOKED BETTER BACK THEN. Submitted by rippiroo on Fri, 2010-12-10 01:56. She looked pretty good before all the plastic surgery. Submitted by SpecialEd on Thu, 2011-06-02 23:49. True that! She really went astray! Sorry S.G. I gotta steal this . I love Lil Kim Queen Bee!